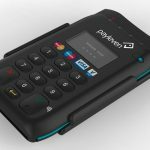 Credit card readers are getting more and more popular. They are also known as magnetic card readers or credit card swipers and their benefits certainly overshadow their costs. It’s simple to integrate a card reader, whether you are using cards online, at a retail store or even your cell phone, and you can enjoy the many benefits of the card reader. Here are some strong reasons why you should use a credit card reader. Perhaps the most important reason to use a credit card reader is the security it offers. By swiping a credit card, you can avoid imprinting it or writing it down on a piece of paper that you need to shred later. With credit card readers you can take benefit of AVS (address verification service) i.e. the 3- or 4-digit security code given on the backside of the card. 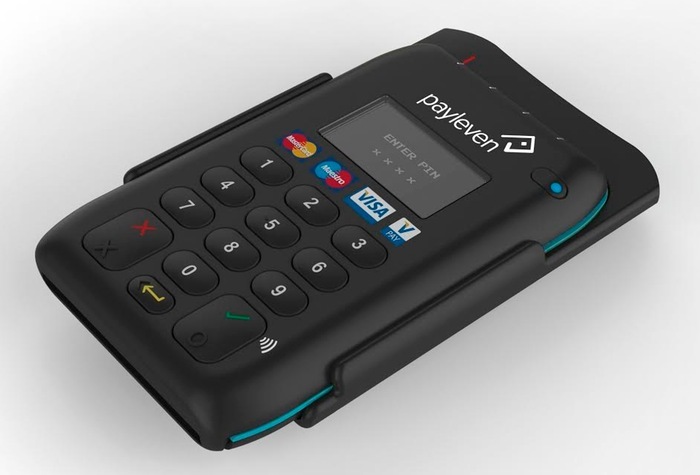 With credit card readers you can have all the security of card-associated transactions without having to ask the customers their address and type everything. Some magnetic card swipers even have extra security that encrypts the card number at once. For choosing the best machine, read review of credit card readers. This is quite obvious that swiping a credit card is infinitely faster than manually typing the number. No matter whether you are a small business needing to process 2-3 cards every day or a big company having to swipe thousands of cards every hour, saving time is beneficial for you. The first step is to add credit cards to the list of accepted payments, but by using a credit card reader, you can enjoy full convenience. Another prominent benefit of credit card readers is that they are foolproof. Credit card numbers consist of 16 digits. This means that there are 16 opportunities to screw up on each transaction while typing them manually. Technically credit card combinations are 20,922,789,888,000. Getting the correct card number shouldn’t depend in an employee’s frail fingers’ fate. Manually typing in credit card numbers is certainly hectic. And so, adding credit card readers to your business will make your employees happy. If you are manually typing your customers’ credit card number, they may feel at least a bit uneasy which is natural. Typing credit card number is way less professional than using a credit card reader. Even more important than just looking amateur and old-fashioned, it can make your customers raise questions why you are not investing in their convenience and security. Wireless terminals and credit card terminals certainly have their place. But it’s overload when you are just going to accept credit cards online. Credit card swipers are way more compact than countertop terminals. They are around 4 inches long, 1.2 inches tall and wide and weigh around half a pound. They can be easily stabilized to even a side of a monitor or to a workstation with a bit of Velcro, and work from any angle. Countertop terminals are also pricier. Moreover they often need an additional cordless service fee and need to be reprogrammed for every processor (which comes for a cost). Most point of sale terminals also involve some kind of contract. Therefore a low-key credit card swiper is a far better choice for accepting credit cards online. Terminals usually need reprogramming and a walkthrough on how to use them, whereas credit card readers are essentially intuitive. Most USB credit card readers are equipped with plug-and-play technology. Hence all you need to do is plug them in and you are all set to go. There is no need of programming, no hands-on training or any additional setup. Actually software updates are usually delivered online automatically. 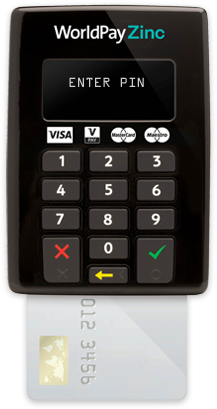 All in all, you have every reason to include credit card readers to your business. So, read a comprehensive review of credit card readers and choose the most suitable one for you.